Are your dental benefits keeping pace with your growing family? Consumers consider dental coverage a “very important” part of their health care plan. Medical insurance takes top billing, but dental coverage sits second on your need-to-have list. Your dental benefits should keep up with your growing family! 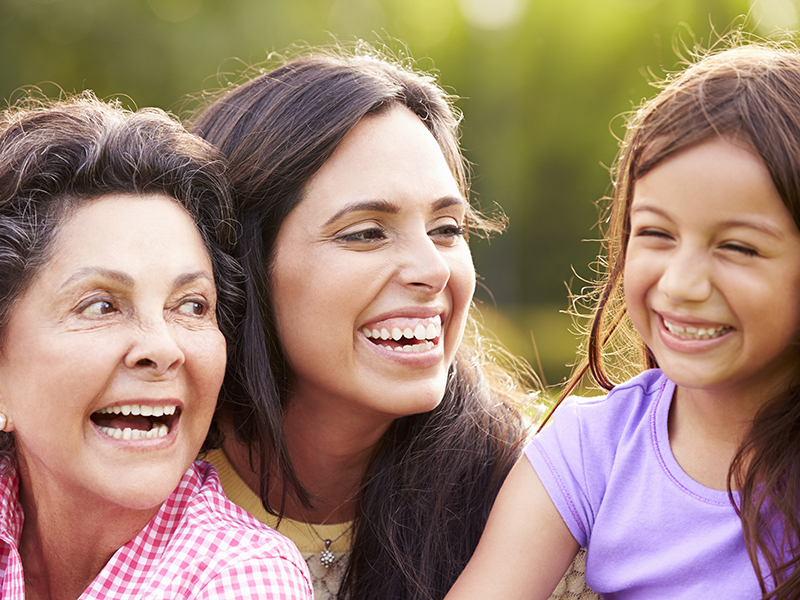 Your age and the make-up of your family affect the type of dental care you’ll need. You benefit most from prevention and find value in a plan that covers basic cleanings and checkups. You’re also more likely to have a family or to consider starting one soon. And since clinical studies suggest pregnant women may benefit from additional dental cleanings, look for a plan that offers enhanced benefits. And once your baby makes his debut, take him to the dentist within 6 months of getting the first tooth—and no later than his first birthday. Finally, if you have school-aged children, orthodontic coverage may be a consideration. Pediatric care (including dental) is one of the 10 Essential Health Benefits required of health insurance plans by the Affordable Care Act (ACA). Many benefit companies embed this pediatric dental coverage within their major medical plans. Others make stand-alone dental plans available to those purchasing medical coverage for their kids. This pediatric dental coverage generally has an annual out-of-pocket maximum. Once it’s met, the benefit company will pay the full cost for covered dental services. Conversely, adult dental plans usually place a limit on the amount they will pay for covered services (often $1,000) rather than limiting your potential out-of-pocket costs. Typically, a dental plan will cover most or all of preventive care costs if you visit an in-network dentist. These dentists have agreed to accept the plan’s negotiated rate as full payment for these services. Preventive services generally include 2 visits within a 12-month period, including a cleaning and bi-yearly X-rays. Re-evaluate your family plan at every stage of life. As you age, you’re more likely to require restorative procedures, such as replacement fillings, root canals and crowns. And as your kids get older and leave the house, they may have to find a plan on their own. Today, fewer than 26% of adults over 65 have lost all their teeth—20 years ago that figure was 46%. People want to keep their natural teeth. Keep every family member smiling: Visit the dentist on a regular basis for professional cleanings and preventative care. Learn more about what to look for in your family’s dental plan. Thanks for sharing detail information about dental coverage. It’s really beneficial for our health care plan also. I agree that you should find a dentist that understands your needs personally and the needs of your family. I also think it helps to find a dentist that makes you and your children feel comfortable in their clinic. That way, you all will be able to develop a more positive experience with dentists that can lead to you keeping regular appointments for cleanings and check ups. Thanks for your input, Bernard, we definitely agree. The dental office can be stressful for some, but finding a dentist and staff that makes the entire family comfortable is a great way to help alleviate some of that anxiety. Thanks for reading! Great post, thanks for sharing information about dental coverage. It’s really beneficial for our health. We agree! Thanks for reading.